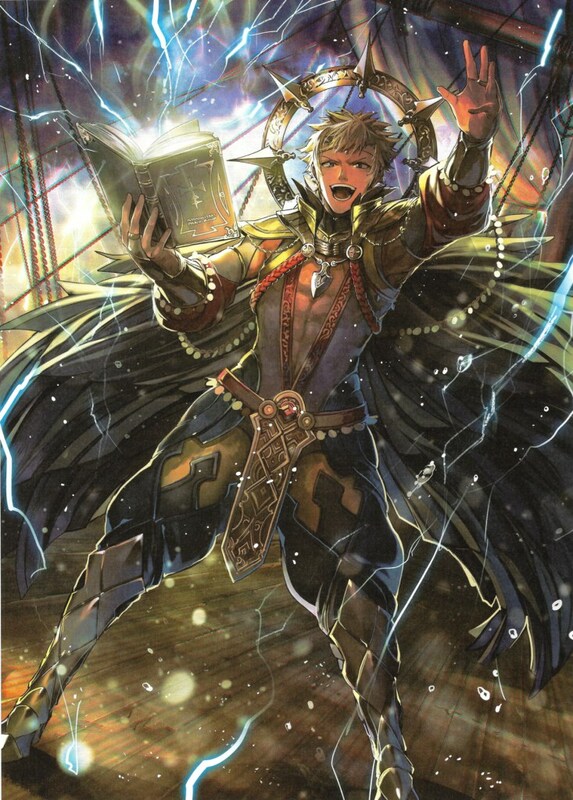 In a recent interview with ComedynGaming, Kaiji Tang shared some details about his experience being the voice for the Fire Emblem: Awakening character Owain and Fire Emblem: Fates character Odin. Many subjects are touched on in the interview, as the interview covers many of Kaiji Tang’s roles outside of Nintendo properties. We’ve collected the quotes relevant to his role in the Fire Emblem series below. Minor spoilers after the break for Fire Emblem: Fates. 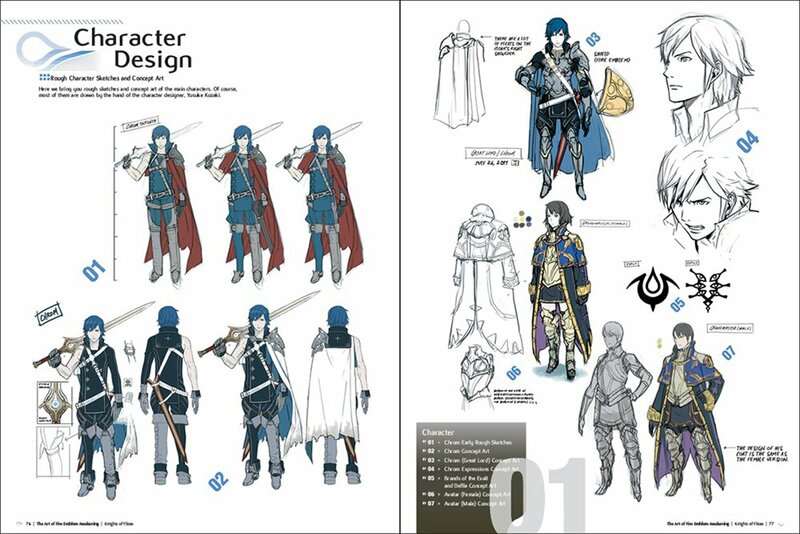 When we originally reported on The Art of Fire Emblem: Awakening, it seemed to be on track for August. That month came and went, and it looks like the book still isn’t out. So when will we see it? If Amazon’s listing is anything to go by, The Art of Fire Emblem: Awakening finally releases on October 18. 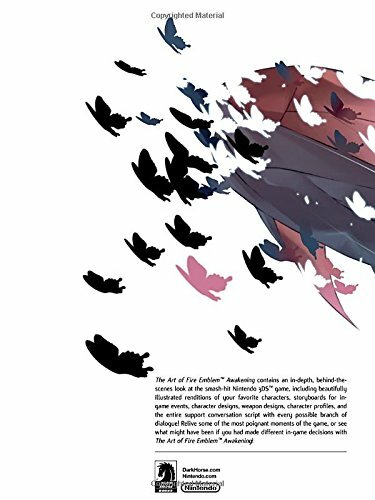 The Art of Fire Emblem: Awakening provides “an in-depth, behind-the-scenes look at the smash-hit 3DS game, from beautifully illustrated renditions of your favorite characters, to storyboards for in-game events, character designs, weapon designs, character profiles, and the entirety of the script with every possible branch of dialogue”. Amazon’s listing seems to include a couple of new preview pages, so we’ve included those below. Update 3 (12/26): Bumped to the top. This is now $16 off on Amazon. Update 2 (12/24): Bumped to the top. Now available for pre-order on Amazon UK . Update: The Art of Fire Emblem: Awakening can be pre-ordered on Amazon Canada here. 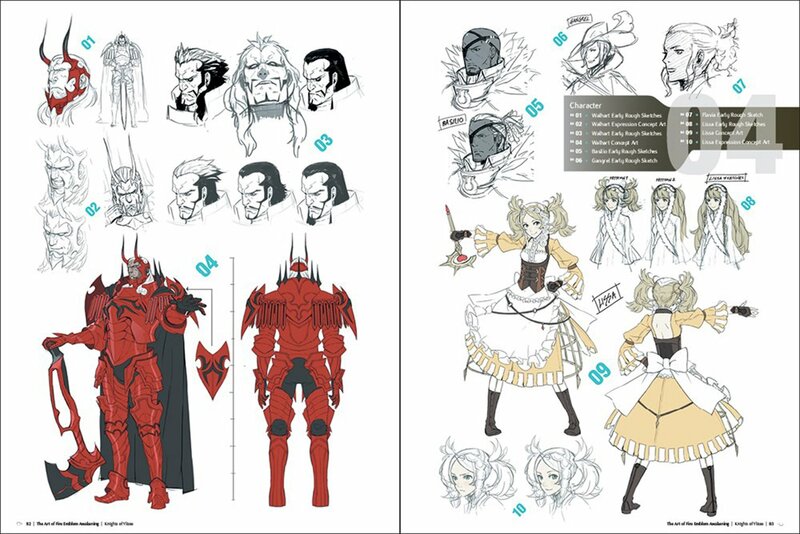 Dark Horse has teamed up with Nintendo to release a new art book in North America. 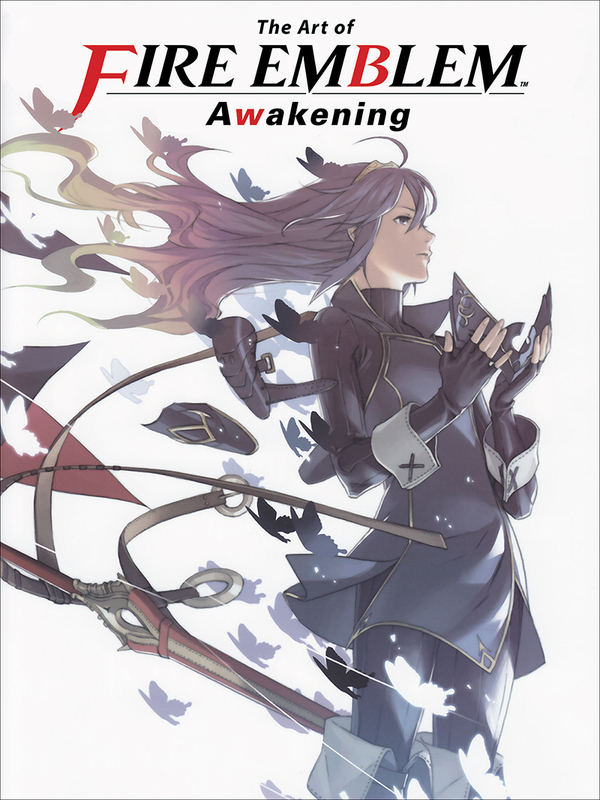 Next August, The Art of Fire Emblem: Awakening will be available. 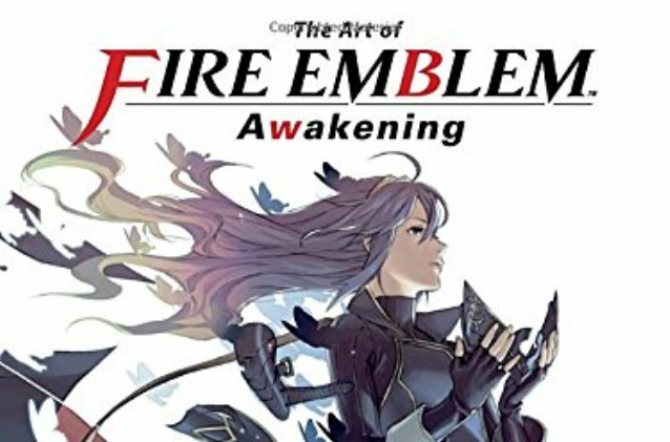 The Art of Fire Emblem: Awakening is due out in comic shops on August 17 and in bookstores on August 30 (apparently a bit earlier at places like Amazon). Pre-orders are already live on Amazon here. Data sent out by Media Create today reveals that Fire Emblem Fates sold 303,666 copies in its first week. The game managed to outdo the series’ previous entry, Fire Emblem: Awakening. 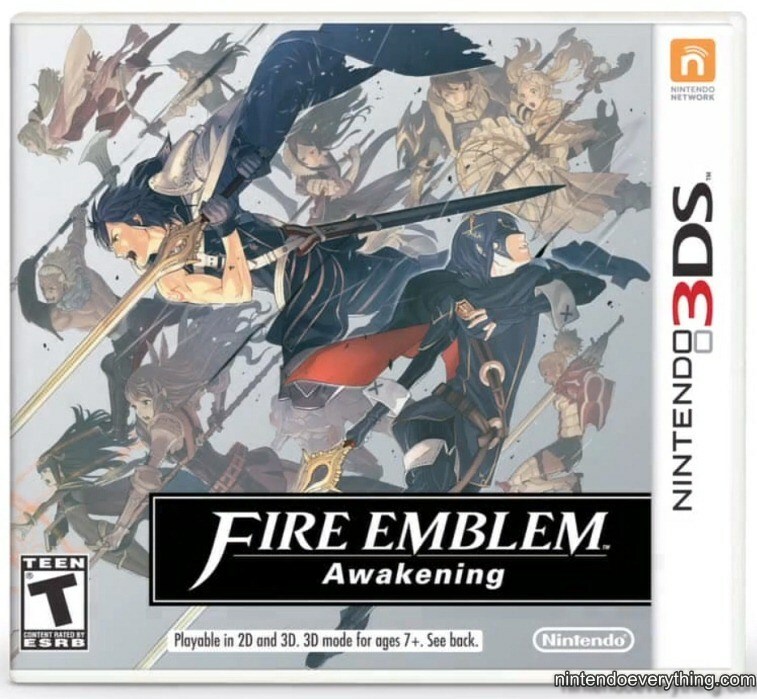 When Awakening shipped in 2012, it sold 242,600 units in its first few days on the market. 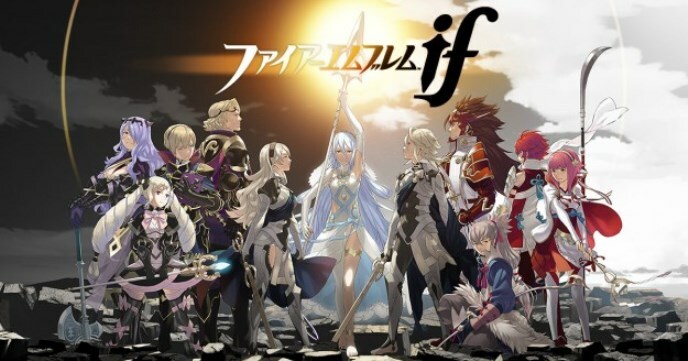 An official page for the Fire Emblem If theme song just recently opened. In a brief introduction for the series, it’s revealed that sales of Awakening have climbed to 1.79 million units. That’s a worldwide figure as of December 2014. 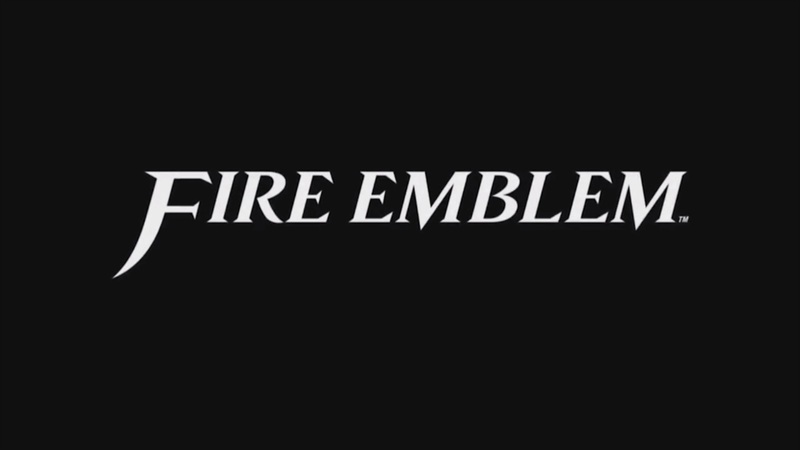 Fire Emblem – Nintendo’s SRPG series that has been beloved by fans for 25 years. The most recent entry, Fire Emblem Awakening, sold 1.79 million copies worldwide (as of December 2014), and now, this world-beloved series’ latest entry, “Fire Emblem if”, will be released to celebrate the 25th anniversary. 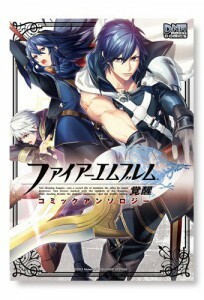 Fire Emblem: Awakening originally launched in Japan in April 2012. The North American release took place in February 2013, with Europe getting the game a couple of months later. 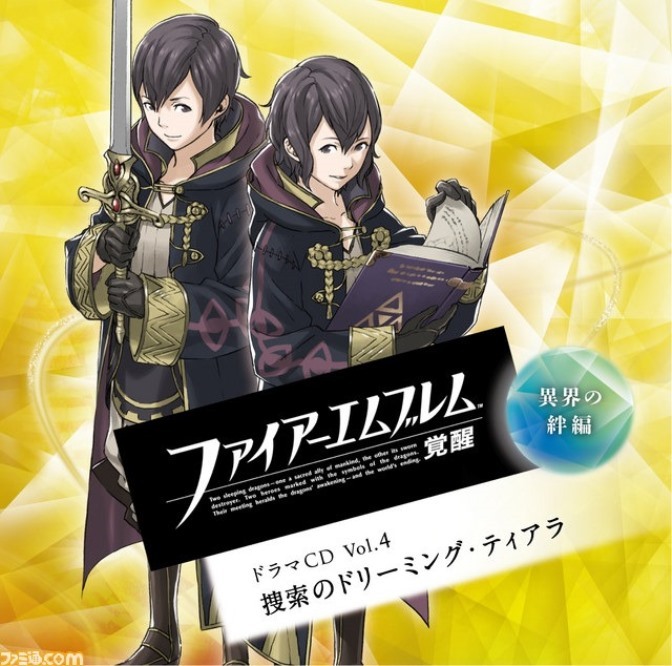 A fourth drama CD for Fire Emblem: Awakening, titled “The Bond of the Underworld: Quest for the Dreaming Tiara”, is due out in Japan in April. It follows a group of soldiers from the future who appear in Chrom’s timeline. Will the fate be destruction or a future of hope? 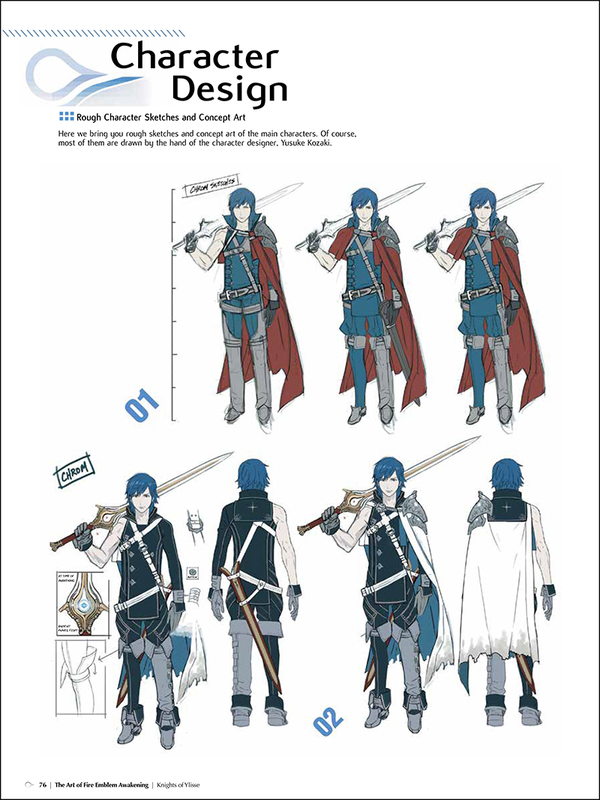 A group of soldiers from the future visit the era of Chrom and his companions. Lucina and her party were in the midst of a task when a certain incident occurred, as she was determined to find the missing tiara. Suddenly, the gates to the underworld had opened… which will carry out the destined meeting between “the two”. 2) Do You Promise to Not Give Up? 4) Are You Ready, Old Man? The CD will launch on April 23. Pricing is set at 3,000 yen. The Music of 2013 – Here’s Another Podcast! The results are in! Sorry for the wait; I’ve been busy with that whole “taking a holiday” thing, but I’m finally back with the Internet’s latest 2013 retrospective. On this two-hour long podcast I’m counting down the top ten game soundtracks of 2013 (on Nintendo platforms) as voted by Nintendo Everything readers. The colossal playlist of quality tracks is broken up by me reading out your comments and various synonyms for the word “song”. I was testing out a new microphone, so my apologies if you can’t understand a word I’m saying. You can find the podcast right here! edit: Seems Google Drive wasn’t too happy about the massive influx of traffic so I’ve also uploaded the podcast here. If you want to know what soundtrack took the coveted #1 spot you should probably just listen to the podcast, but I’ve included the results over the break anyway. 2013 is over and 2014 has officially started. 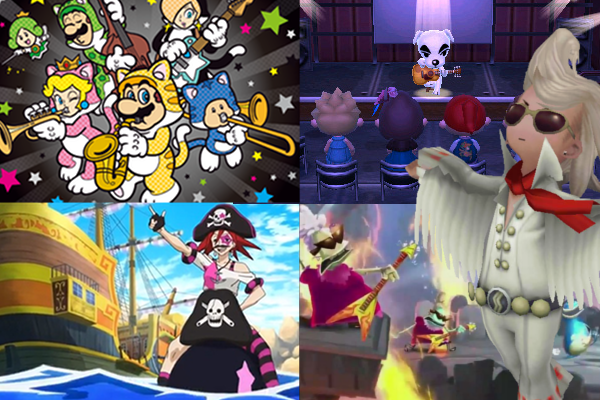 Here’s a big jumbled mess of choices that our staff members had for their 2013 games of the year! To make an argument against the thesis that 2013 was one of the all-time best years in gaming would be a foolhardy activity. The year saw the release of instant-classics like The Last of Us and Super Mario 3D World, as well as world-stoppers like Grand Theft Auto V and Pokémon X and Y— Zelda made a big comeback on 3DS alongside Fire Emblem, and after years of no news we finally saw the release of Pikmin 3 on Wii U. An intro paragraph like this– no matter how densely packed– could never do justice the year we’ve had, so let’s let the staff of NintendoEverything do it instead. After the break, you’ll hear from Brian (site admin and boss man), Austin (podcast man and writer guy), Jack (podcast man and writer guy), Spencer (writer guy), Patrick (writer guy) and Scott (video guy) about what they all found to be their absolute favorite games of 2013. Consider this list primarily subjective.